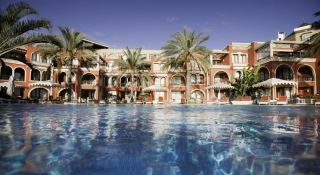 e Tenerife Holidays are travel agents specialising in exclusive luxury five star holidays to Tenerife, and as destination experts we have first-hand island wide knowledge. 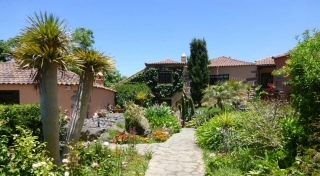 We have partnered with the most exclusive luxury hotels and tour operators on Tenerife and bring to you our personal knowledge of the island for your holidays, having stayed as quests at all the hotels we recommend, we can give you that expert advice on a luxury holiday to Tenerife. This means we understand what it is like to stay at each individual hotel, with extensive knowledge of the surrounding areas. 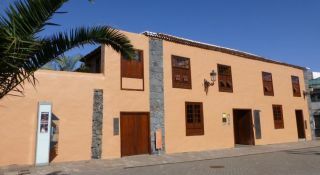 Tenerife really is a very remarkable island with many contrasts, whether it’s the climate, terrain or the resorts. Tenerife is a volcanic island with its peak, the volcano Teide, and rising to 3718m above sea level. There are reputedly 32 different micro climates on Tenerife and their effects are dramatic. 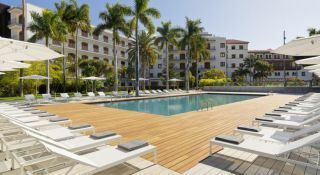 From the South, where it is hot and sunny almost the whole year round, to the north where there is higher rain fall and lush sub-tropical vegetation. 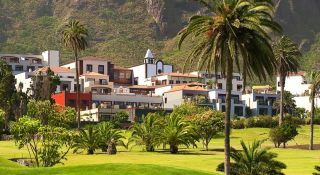 The south of Tenerife is hot dry and arid, the north green with lush vegetation. 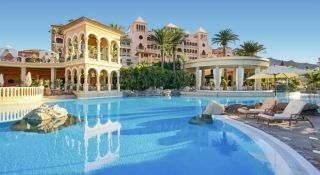 Tenerife is the largest of the seven major Canary Islands and lies about 300km off the coast of Morocco in North Africa, it is blessed with almost perpetual sunshine and cooled by the Atlantic trade winds. Tenerife has been called the island of eternal spring and has become an all year round tourist destination. 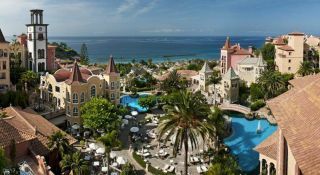 It is to the south of Tenerife that most tourists flock with its reliable sunshine, nightlife, theme parks and entertainment of the purpose built resorts such as Playa de las Americas and Los Christianos. 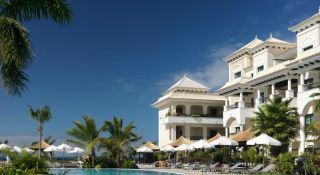 There is plenty of choice for the water sports enthusiast, with diving, wind surfing and sailing all on offer. For hikers and walkers there is the north and central areas of Tenerife where there are plenty of county trails to explore. 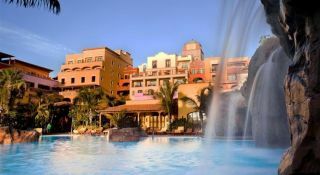 The north of Tenerife is the home of Puerto de la Cruz, which was once the main tourist resort on Tenerife before the development of the resorts in the south. The town is surrounded by lush vegetation on the hills above. 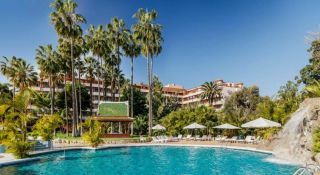 On the north eastern coast in the modern day capital of Tenerife Santa Cruz de Tenerife, it was off this coast that Nelson, then a Rear Admiral, lost his right arm in the battle of Santa Cruz in 1797 an unsuccessful attempt to capture Tenerife. All the Canary Islands belong to Spain, which is 1120km to the north east, and geographically belong to the same group of islands as Madera and the Azores. The islands started to form about 40 million years ago during the Tertiary period due to the movement of the continental plates, which caused a weakness in the earth crust, where magma pushed through and formed the volcanic islands. The Canary Islands are the tips of volcanoes that rise from the Atlantic Ocean floor; the peak of mount Teide is 7000m above the sea floor and makes Tenerife the 3rd highest volcano in the world.